No matter the circumstance, we all experience discouragement. And, because we are all different, we handle discouragement differently. 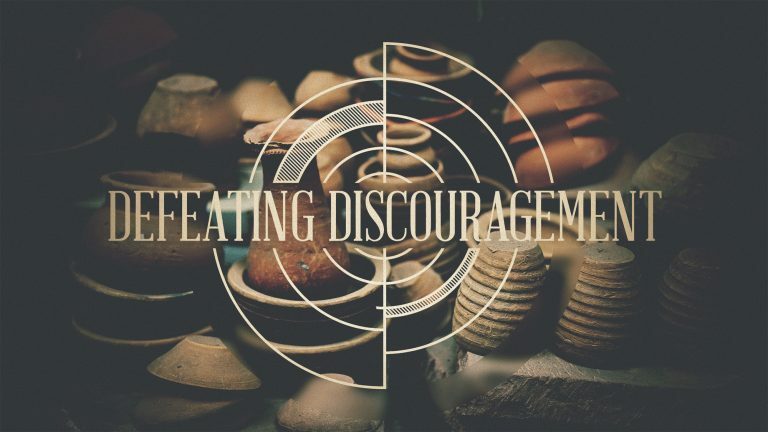 When faced with these moments in our lives, how do we defeat discouragement?